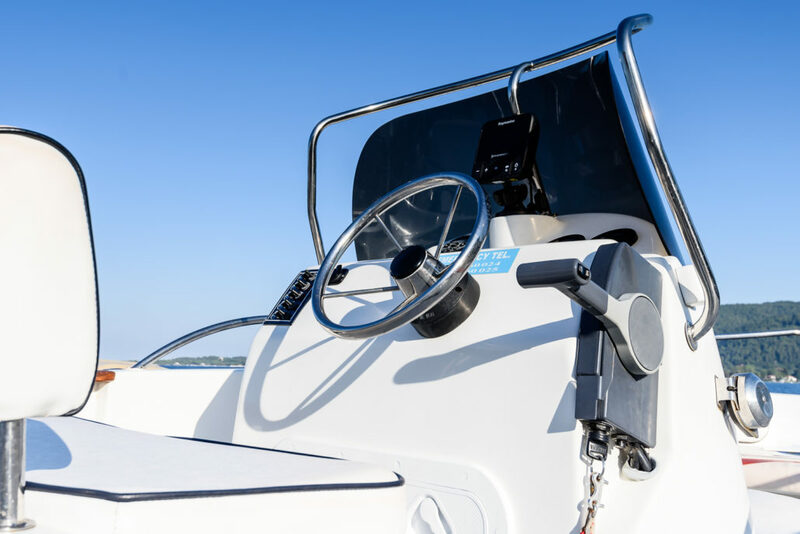 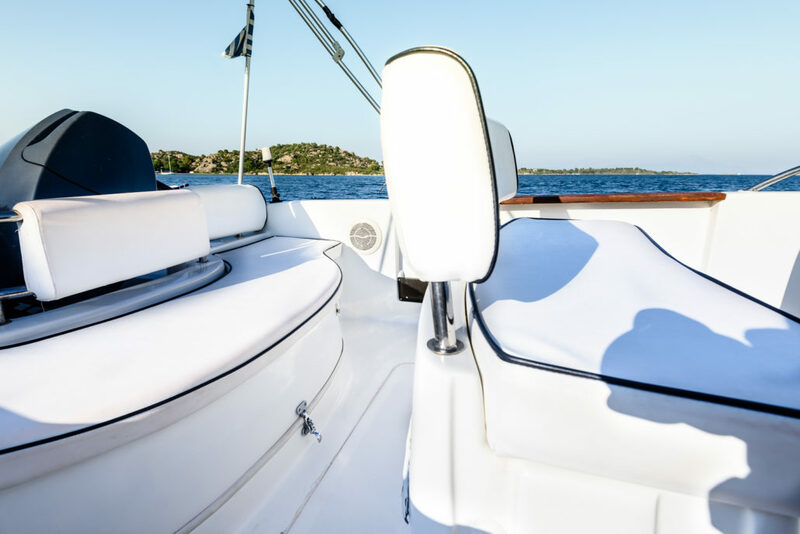 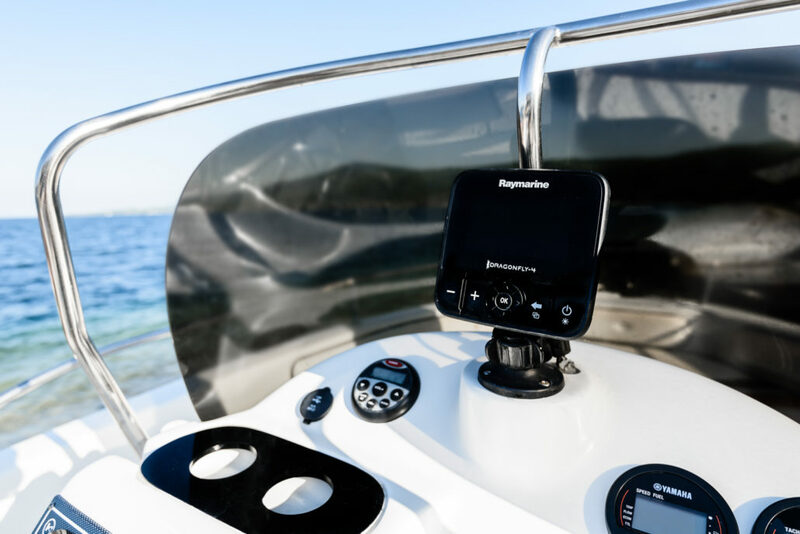 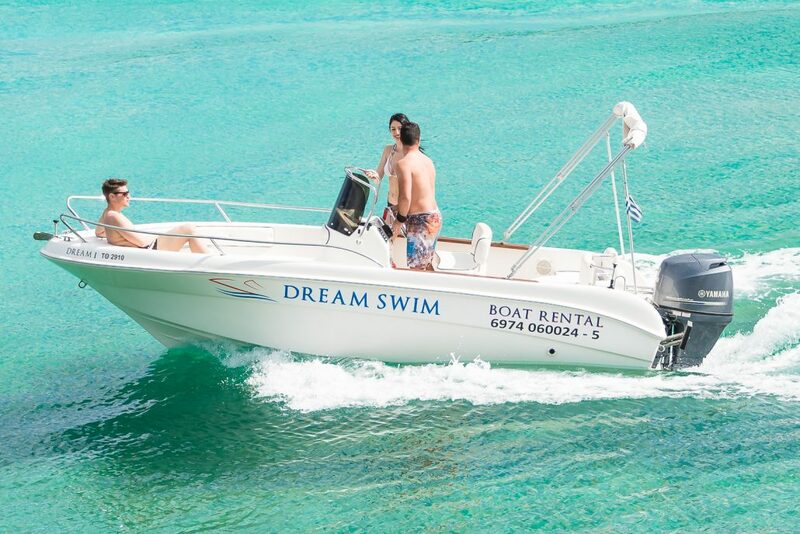 This is a powerful and efficient speedboat that we offer only to the licensed boaters. 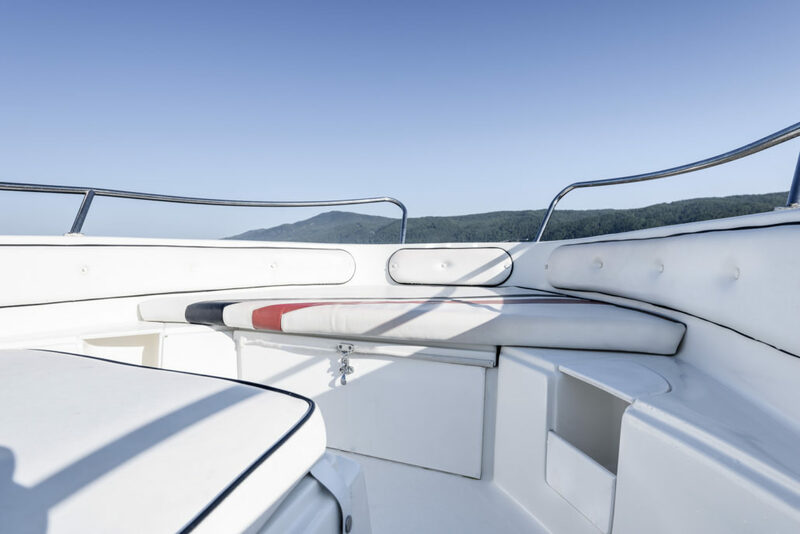 Selva 5.60 is safe and comfortable in a wide range of sea conditions, thanks to her deep-V hull and the powerful engine that carries. 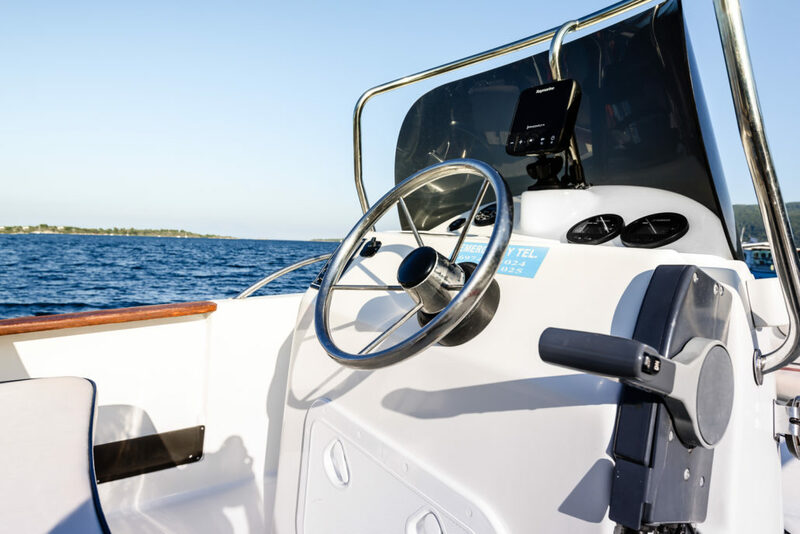 This is an ideal vessel to explore even the most remote beaches with ease and comfort, keeping the cost low due to her relatively low fuel consumption. 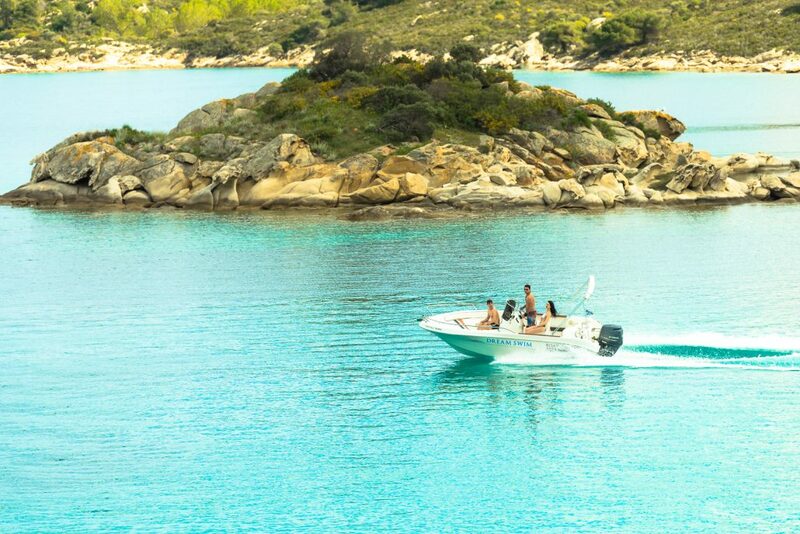 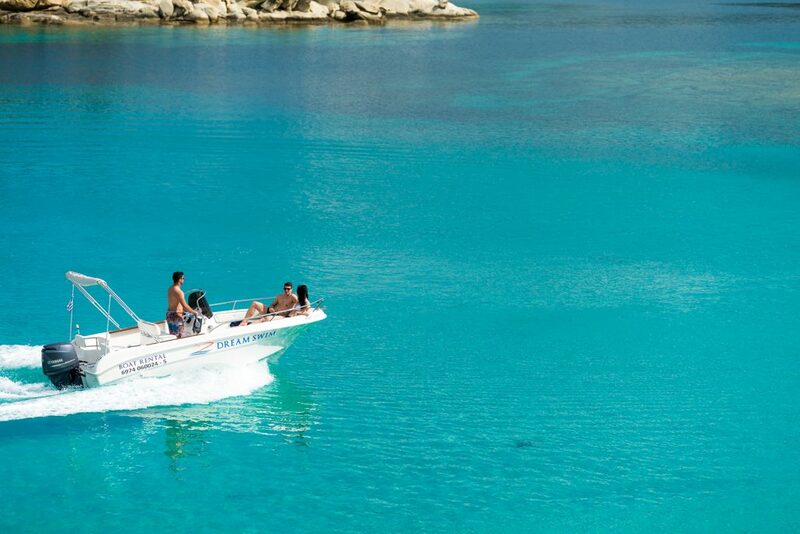 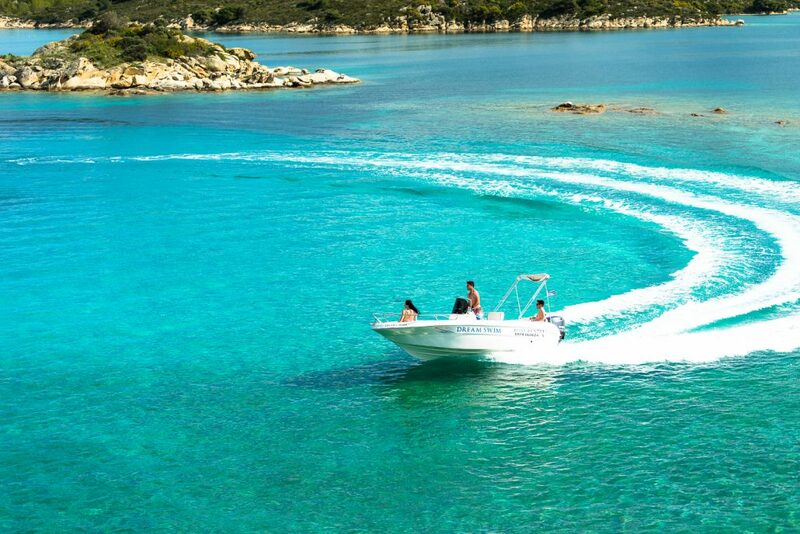 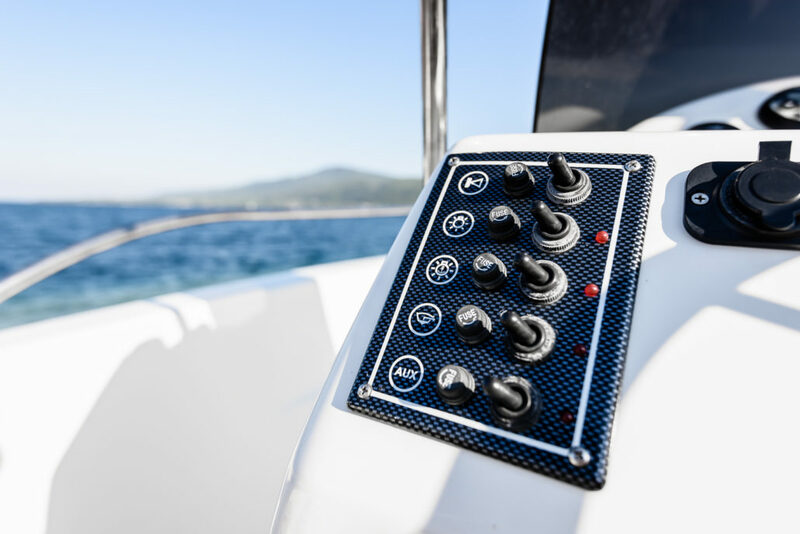 For those who do not hold a boat license, one can enjoy a ride on Selva 5.60 in one of our skippered cruises in Sithonia.